Hey Alex. 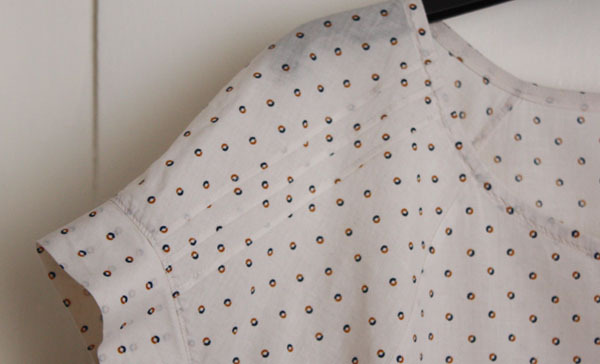 This is a lovely make and such a brilliant wardrobe staple. 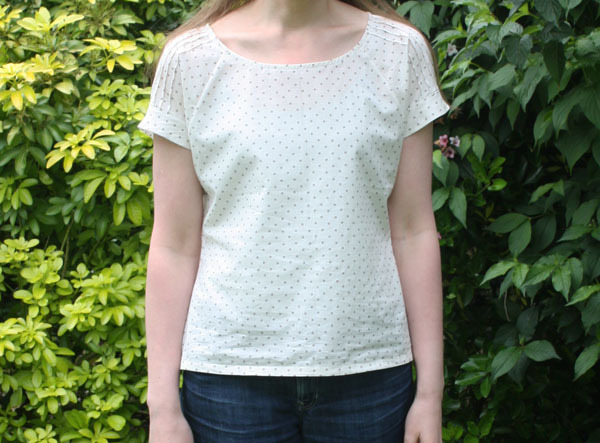 I have downloaded the Belcarra pattern so just need to assemble the PDF and find an afternoon to sew it together. Hi Caroline, thanks! This top has definitely been a winner during this heat. I hope you like the Belcarra pattern when you find time to make it.